Mr. Flansburg is a trial attorney representing clients across multiple industries. He has appeared in state and federal courts, and has tried business, construction, civil rights, insurance, negligence, product liability, real property, municipal liability, and § 1983 liability cases to verdict or final judgment. Mr. Flansburg has significant arbitration experience, as well as first chair trial experience in both state and federal courts. He has also litigated international disputes. 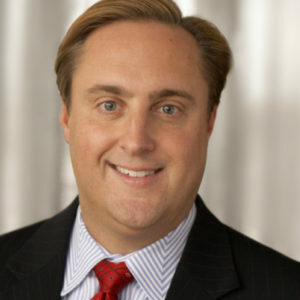 While he has litigated and tried cases to successful result for clients in a number of industries, Mr. Flansburg’s practice has concentrated in recent years on cases relating to commercial and business disputes, real property disputes, construction, foreclosure, employee disloyalty matters and insurance coverage work, as well as general corporate and business law. Additionally, he has considerable appellate experience, having briefed and argued many cases at the Appellate Division, as well as before the New York Court of Appeals. He has also represented police officers in civil rights matters. Data security and privacy experience, including assisting clients with crisis planning and data breach response and notification.